Dr. Beiter is a Board Certified Medical Doctor, with a specialization in the field of Obstetrics and Gynecology who specializes in fertility. Dr. Beiter is a trained NaPro Technology Surgeon. For those of you who aren’t familiar with NaPro technology is a specialized form of gynecologic surgery whose primary aim is to reconstruct the uterus, fallopian tubes and ovaries in such a way that minimized adhesions and protects your tissues. 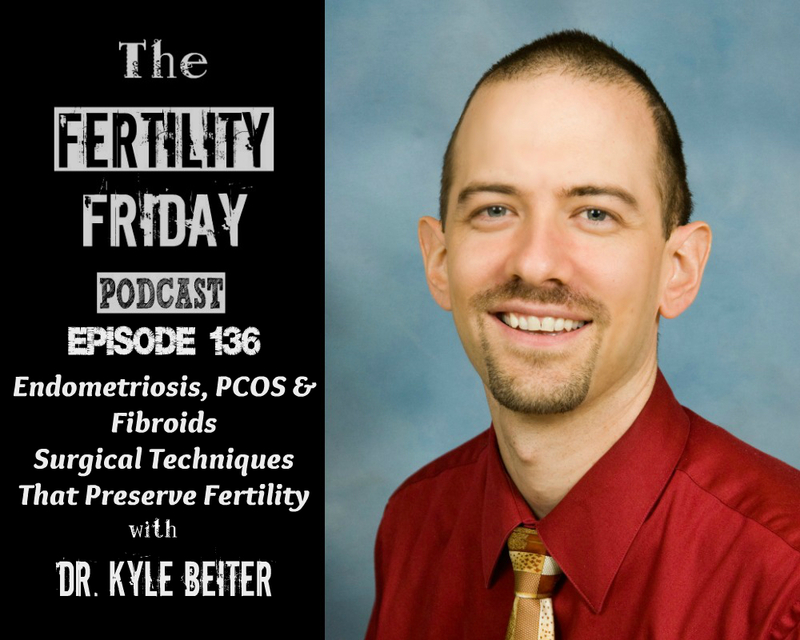 In today’s episode, we talk about the surgical side of NaPro technology, what it can mean for your health and fertility, and how the NaPro surgical approach can support women with fibroids, endometriosis, PCOS, pelvic pain, and infertility. What are the main reasons why women are referred for surgery in the first place? At what point would surgery be appropriate to remove fibroids? What are the surgical techniques that minimize bleeding, scarring, and adhesions when removing fibroids surgically? What exactly is an adhesion, and how do NaPro technology surgical procedures minimize adhesions of your reproductive tissues? What is endometriosis, and how is endometriosis diagnosed? How does endometriosis contribute to or cause infertility? What does endometriosis actually look like in the body? Does endometriosis just grow back after surgery? What is adenomyosis and how is it related to endometriosis and infertility? Can surgery (i.e. ovarian wedge resection surgery) improve PCOS symptoms? How do ovulatory disorders contribute to or cause infertility? What is LUF — Luteinized Unruptured Follicle — and how does it contribute to and cause fertility challenges? This episode is sponsored by my Fertility Management Masterclass! Gain clarity and confidence using the Fertility Awareness Method and improve your menstrual cycle health at the same time! Click here for more information! Hi Antonica, yes you could be pregnant. That sounds like cervical mucus.